At Olsen Law Offices, personal injury attorney Chris Olsen, Esq. handles virtually all types of catastrophic injury claims, no matter how complex, using all of the resources at his disposal to present the strongest, most compelling cases possible on behalf of his clients. He has particularly extensive experience and an impressive record of success in handling traumatic brain injury (TBI) cases. These cases are especially tragic in that victims and their families generally find themselves faced with overwhelming financial and emotional burdens, on top of the victims’ physical and mental hardships, that will not pass with time, but are likely to last a lifetime. Please read on to learn more about some of the most common brain injury causes, supplied by our San Diego, CA personal injury lawyer, Chris Olsen. Then, contact Olsen Law Offices today to arrange for an evaluation of your traumatic brain injury case. 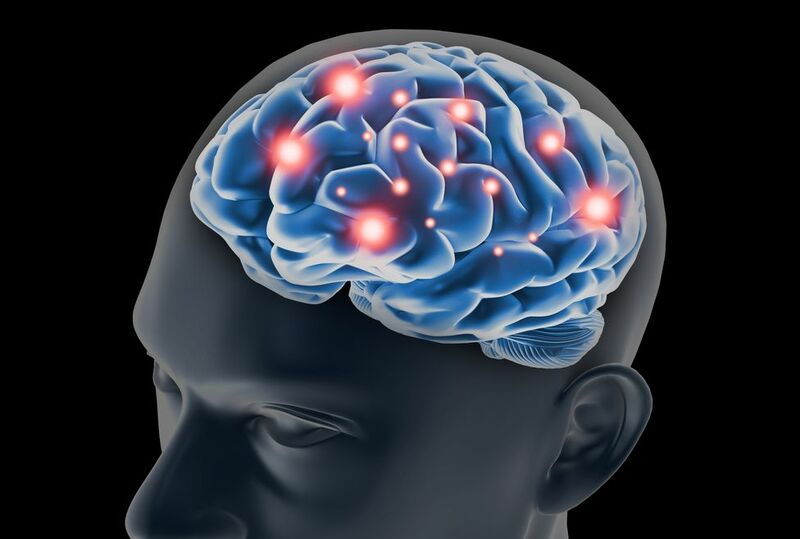 What Are the Most Typical Causes of Brain Injuries? In most cases, brain injuries occur as a result of traumatic accidents in which either an object forcefully collides with or penetrates the skull or a sudden, violent jolt causes the brain to impact against the inner wall of the skull. Often, victims of brain injury may seem perfectly normal immediately after the accident that caused the injury, as it may take days, weeks, or even months for symptoms to become apparent. Unfortunately, by the time symptoms do manifest themselves, it is likely that irreparable damage has already been done. This is why it is so important for accident victims to seek medical treatment immediately after their accidents even if they believe themselves to be unharmed. To learn more about the causes of traumatic brain injuries (TBIs) and brain injury litigation, please contact Olsen Law Offices today.